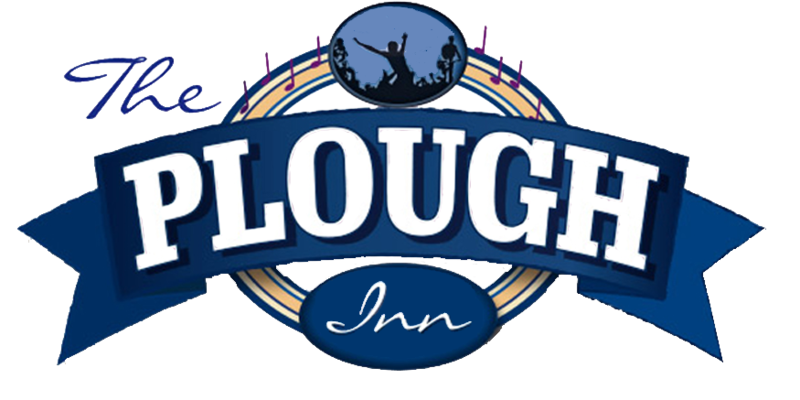 It is with regret that I have to announce that this year’s Plough Music Festival is cancelled due to a lack of ticket sales. However there will still be part of a show with the Rifftoads still playing on the Friday night and Planet Abba and Daz still playing the Saturday night. Both nights entertainment will start at 7pm. Those of you that have tickets and don’t fancy this show please contact the Plough for a refund. 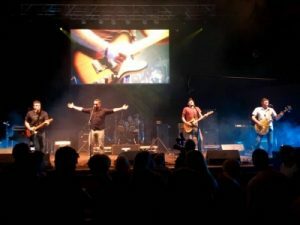 The RiffToads are a local favourite, and have been playing in and around the live music scene sine 2005 – no mean feat! Specialising in Classic -Blues,Ska,Rock & Pop and party covers throughout the generations, they are sure to get you hopping. 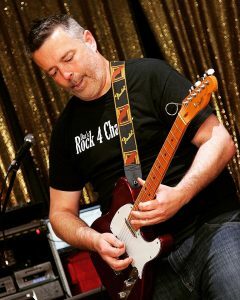 Compere extraordinaire as well as an excellent musician, Daz (sometimes known as Darren Sims) is a musician and entertainer local to Bristol. He’s been involved in music since the age of 11. He first started playing piano and guitar, but bass playing followed very quickly. 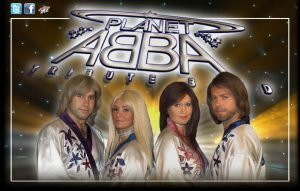 In his career he’s been lucky enough to have worked and toured with many different bands, including The Chemical Brothers, The Wurzels and Boney M.
Since their formation in 2002, Planet Abba have succeeded in establishing themselves as the UK’s leading Abba tribute show. Their professionally choreographed stage show faithfully encapsulates the sights and sounds of Abba and their endless stream of unforgettable hits.